As ‘the sharing economy’ moves closer to simply being ‘the economy’, each day seems to bring a new product innovation that allows us to live more streamlined lives with less attachments. Anticipating this trend and seeing how consumers are reevaluating their relationships with cars , our long term partner GM have begun the transformation from vehicle manufacturer to transport provider with their next generation car sharing service, Maven. The app allows you to manage the full process of hiring a vehicle, from locating the nearest car to unlocking it’s doors to dropping it off again – a godsend for time-poor millennials who don’t want the hassle of car ownership in a city. In a connected age where we we often feel more disconnected to others than ever, Maven’s tagline of “Be There” speaks to the importance of being more connected to the people and moments that matter most. Our job was to created a launch film that brought that spirit to life, inspiring people to cherish the moments where being together is always better. We recruited top MOFILMers from around the world to document these special moments, before cutting them together into one launch piece for Maven. A big shout out goes to Patrick Waissman (US), Gian Mawo (Phillippines), Taylor MacDonald (US) and Jamie Muir (UK) who each shot beautiful vignettes in their home cities to create the brand film below. 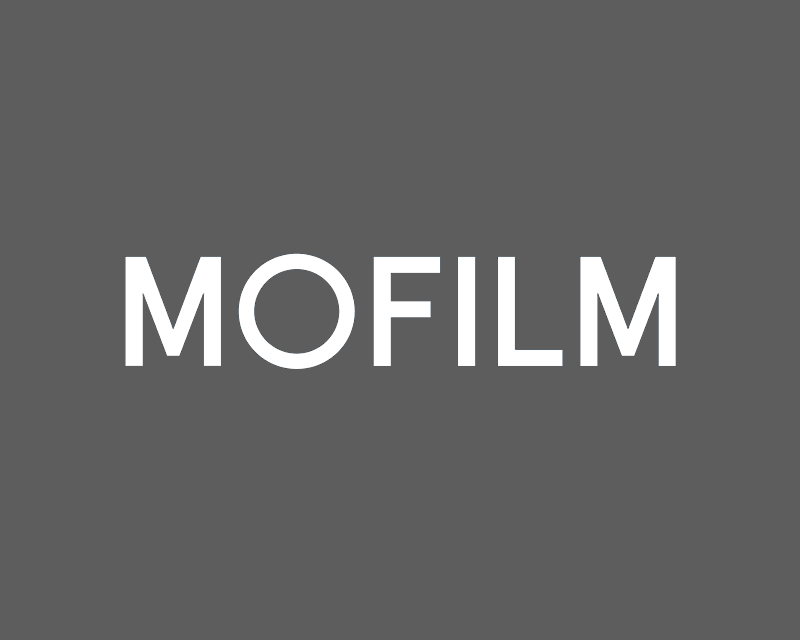 Get in touch with a MOFILM account manager if you’d like to put yourself forwards for projects like this in the future!